This is the best present my son has ever received. He simply wont get out of it. Present from an uncle who drives a ford ranger, this is so lifelike, i uploaded the picture to facebook of my son driving it and it got sooo many likes. 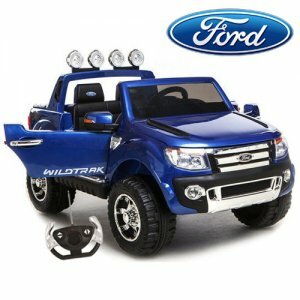 If you want a toy to keep the kids entertained then one of these ford rangers for kidies will do the trick. highly recommended.